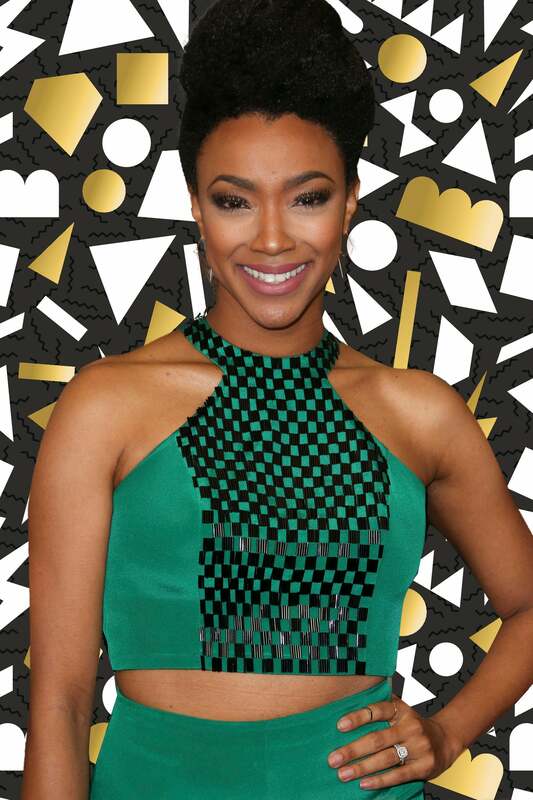 Sonequa Martin-Green also plays one of our favorite characters — 'The Walking Dead's' Sasha Williams. Sonequa Martin-Green is making history with the recent news that she’s landed the lead in the upcoming Star Trek: Discovery series. Martin-Green is the first African-American woman to lead the cast of Star Trek. The star also currently appears on AMC’s The Walking Dead and is expected to remain on the show. So, what else is there to know about Star Trek’s new leading lady? 1. Martin-Green is an Aries from Russellville, Alabama. She attended the University of Alabama, where she studied theatre and earned stage combat certification in various weapons. 2. She’s married to actor Kenric Green, who plays Scott on The Walking Dead, and has an adorable 1-year-old son, Kenric Green III. 3. She planned to graduate high school and study psychology, but decided to pursue theatre instead. She graduated high school as a salutatorian. 4. Her gorgeous mom is a three-time cancer survivor, which is one of the reasons Martin-Green participated in this year’s “Stand Up To Cancer” telecast. 6. She is our ultimate hair crush because she can rock any style. 7. She’s starred in The Good Wife, Once Upon A Time, and played Winston’s girlfriend on New Girl. She made her television debut in Law & Order: Criminal Intent.